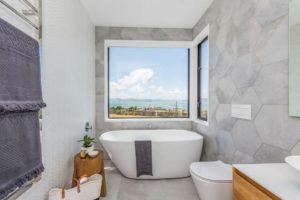 Harbour City Plumbing is based in Wellington, New Zealand, and we service and support a wide range of residential and commercial customers for all of their plumbing, gasfitting and drainlaying needs. Our professionalism explains why the majority of our customers and clients continue to use us. We rely on their word of mouth and recommendations for much of our work and we pride ourselves on the quality, effectiveness and craftsmanship of everything we do. We’ve been around since 1997 and our team of certified plumbers, gasfitters and drainlayers helps give you confidence that the job will be completed safely and to your satisfaction every time. With over 20 years experience and as trusted Master Plumbers, you can be sure that your plumbing work will be carried out to the highest standard every time. Get in touch with us today to discuss your plumbing, gasfitting and drainlaying needs. 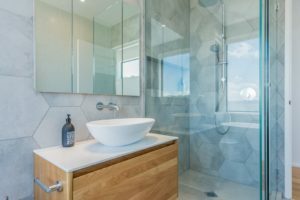 Contact Harbour City Plumbing for exceptional service and your job done on time for a great price. Harbour City Plumbing © 2019 | Website by Quest.